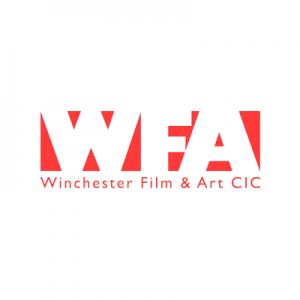 The Winchester Film Festival is run by WFA, a not-for-profit CIC. 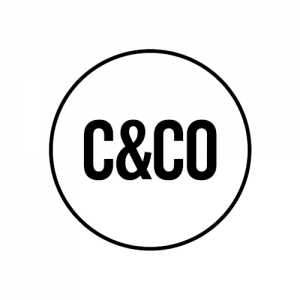 C&CO is a creative agency offering design, branding and art direction for fashion, media, corporate and arts organisations. Exceptional undergraduate and postgraduate courses in one of the best places to live in the UK. Winchester’s brown paper bag, under the counter satire magazine. Take a peek inside. 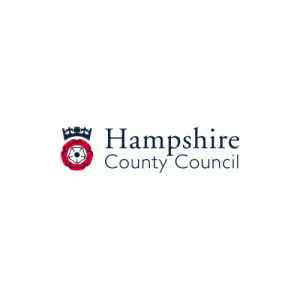 A research-led founding member of the prestigious Russell Group. Crowd Funding consultancy led by crowd funding guru Chris Buckingham. If you are interested in becoming a festival partner or a sponsor, our festival director, John Hayes, would love to hear from you and will give you all the time you need. Recognition for the real investment made within a cultural & learning environment. 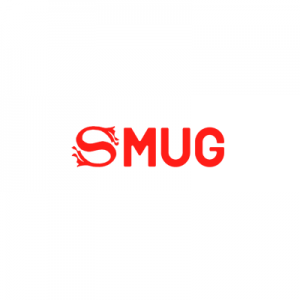 International, national and community awareness of company profile. A stage for a major PR event for the company. A place at one of the champagne tables at the black tie award ceremony. 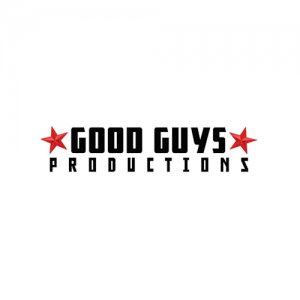 Film footage and photographs for your company gallery. By supporting culture in the community, your benefactor status is enhanced. 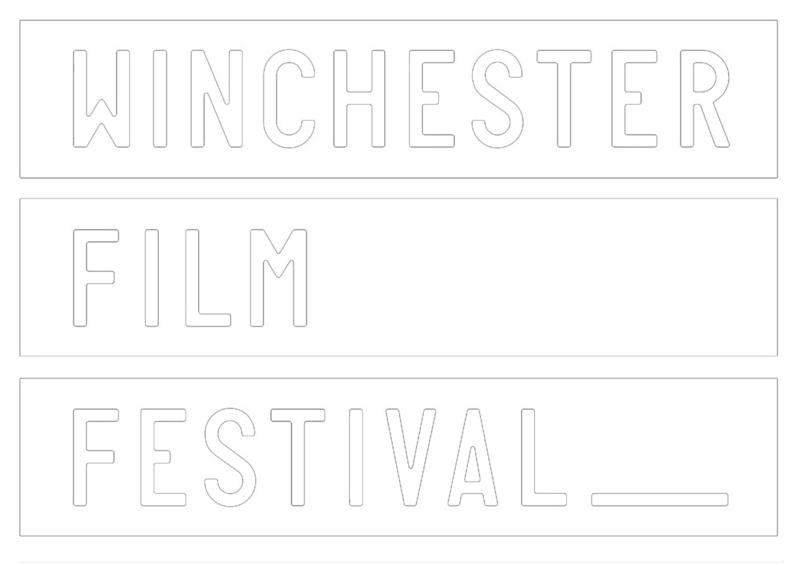 If you love film, and have enough spare, we are hugely appreciative of the kindness of strangers, benefactors and inspired individuals such as yourself. Thank you!